Newly revised and expanded in 2014! No music reading skills required! Our book works even if you have no musical background. 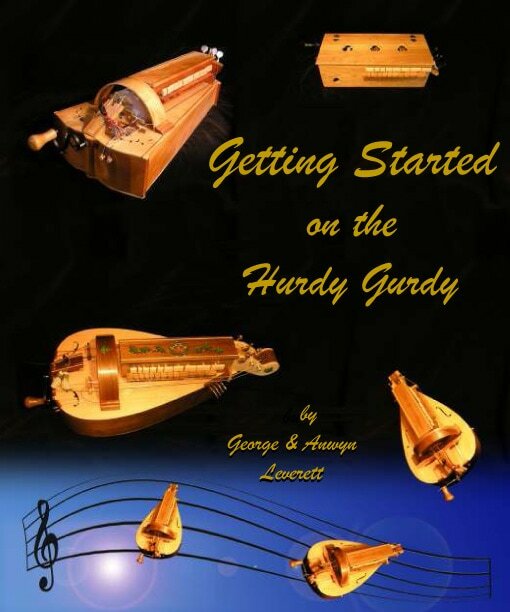 Also included are various string charts to match whichever tuning configuration you use, and a 'Resources' section telling you where to find more hurdy gurdy music online. Included at no charge with every new Hurdy Gurdy we sell!